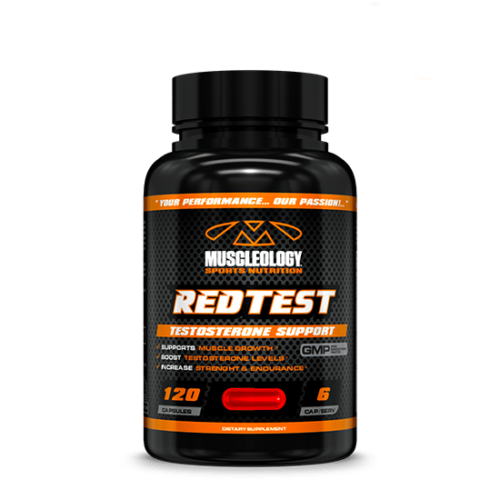 ON DEMAND FAT LOSS SUPPORT, DESIGNED TO CONVERT FAT INTO ENERGY WHILE SUPPORTING FAT METABOLISM! CARNITINE Can Help Quicken the Results of Your Exercise & Weight Loss Program! L-Carnitine is an important non-essential amino acid that helps to maintain overall good health by facilitating the transfer of fatty acids (body fat) into the mitochondrial membranes for cellular energy (heat) production. 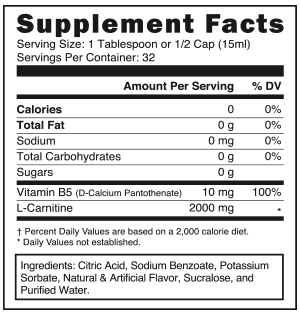 L-Carnitine also plays a crucial role in cardiovascular health, weight management and muscle performance. If you are looking to get lean and go longer and harder, then L-Carnitine is the fat fighting amino acid you need! 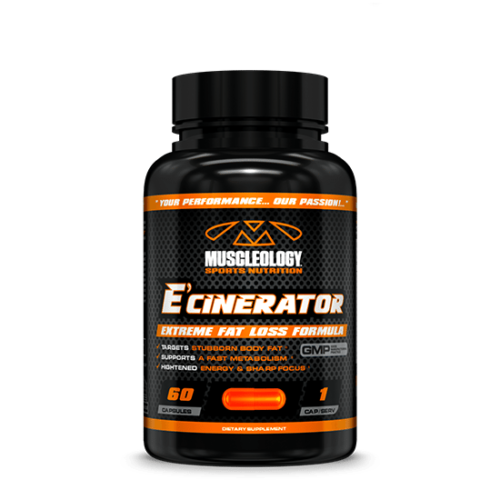 In addition to assisting in lipolysis (fat burning) L-Carnitine has also been shown to reduce fatigue and serve as an appetite suppressant as well. 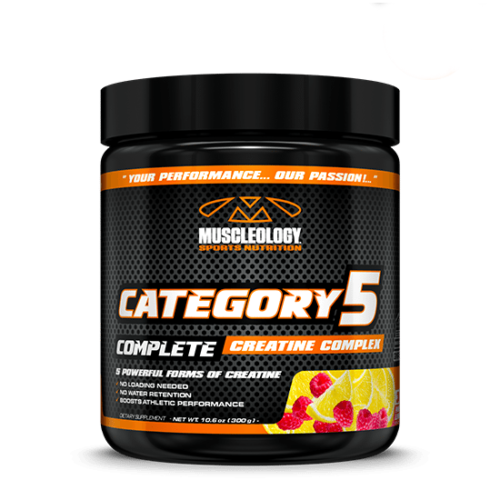 Therefore, L-Carnitine would be a staple supplement in your fat burning arsenal when dieting. L-Carnitine will not only help keep your body from storing fat, but it will increase your aerobic capacity to improve endurance to train longer to help you burn more calories during exercise and even at rest. Now Available in Both Highly Concentrated Powder & Liquid Forms! With the popularity of L-Carnitine at an all-time high we’re now offering two break through L-Carnitine based fat loss formulas in both powder and liquid form! Both products are remarkably effective so the preference is yours! 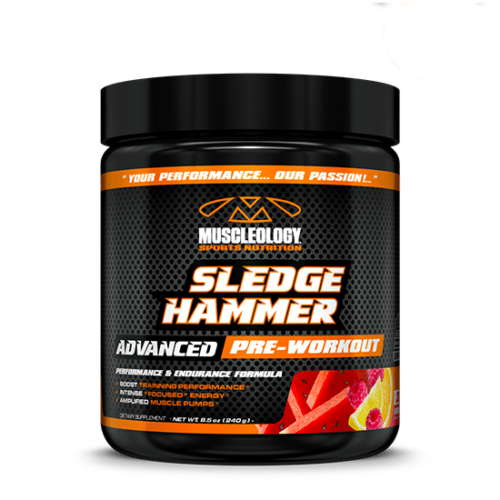 Some athletes prefer to use the fast acting liquid form before morning and evening meals and workouts while others prefer to add one scoop of the concentrated powder in their workout water. 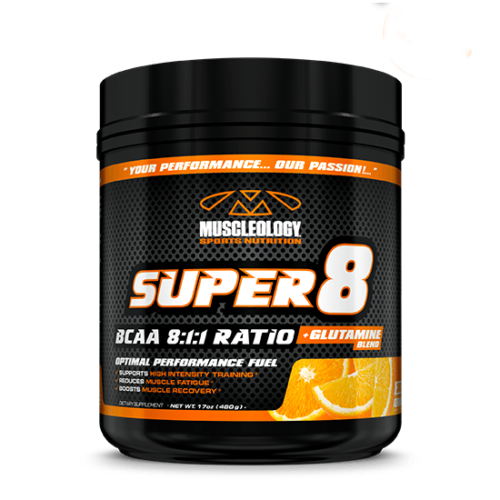 Many ambitious athletes stack both liquid and powder at various times throughout the day for even more dramatic results. 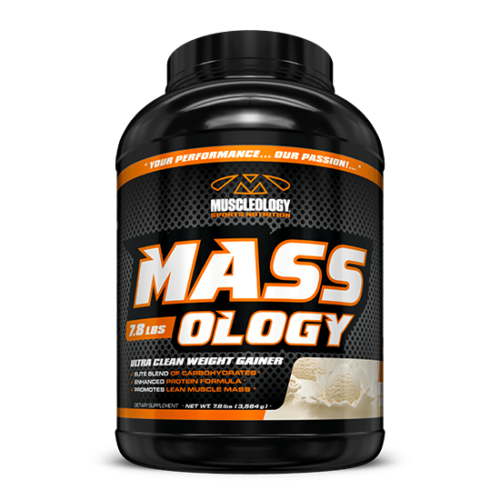 Consume 1 Tablespoon (1/2 cap) before morning and evening meals or before high intensity workouts. You can also mix into your workout water added benefits. 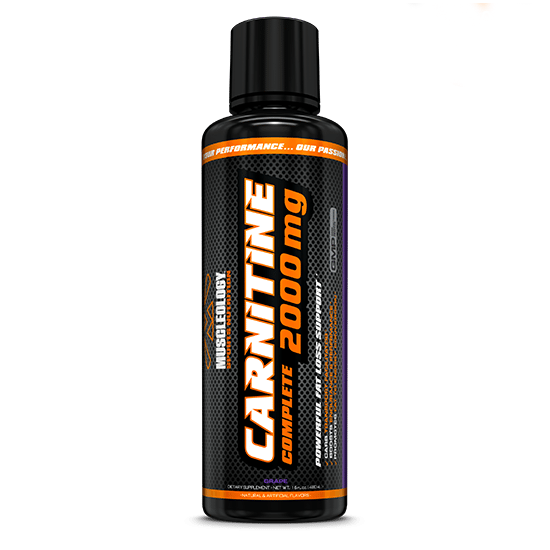 Maximize Your Ability to Burn Body Fat with CARNITINE POWDER & CARNITINE 2000 LIQUID!